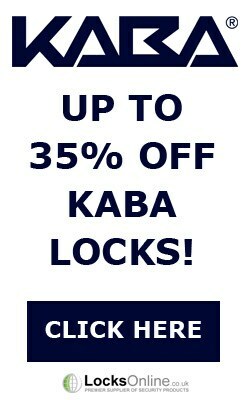 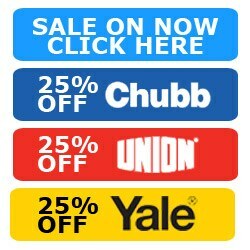 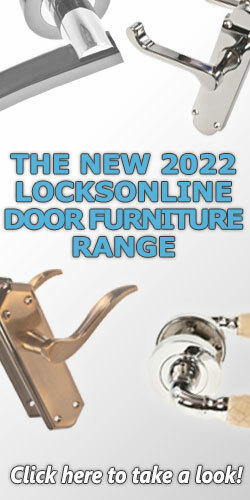 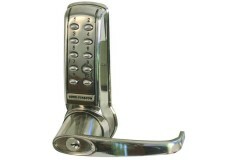 Need assistance choosing a Digital Door Handle? 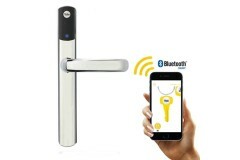 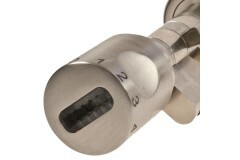 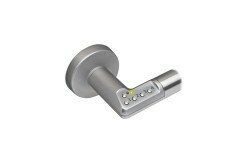 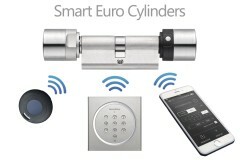 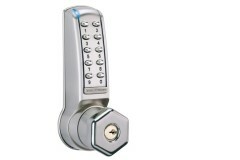 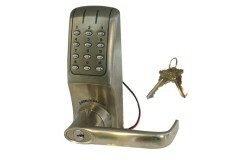 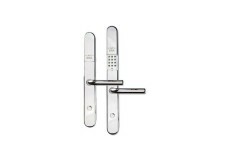 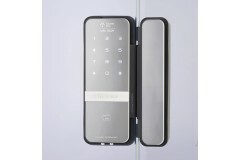 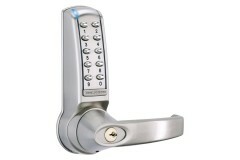 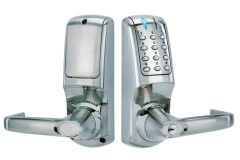 These electronic door handles are a great addition to any access control system. 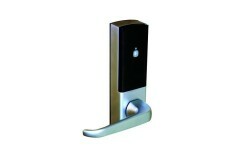 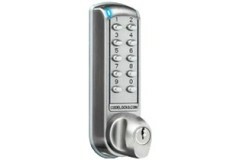 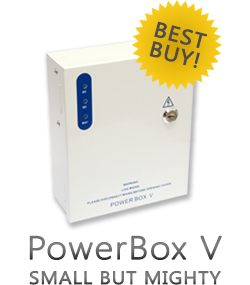 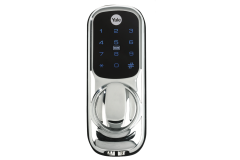 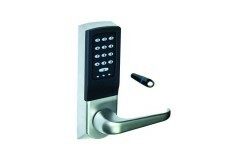 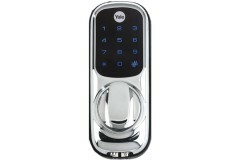 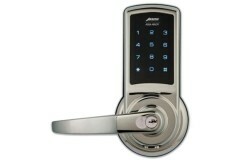 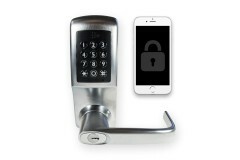 They provide integrated access control within the handle, so no need for a separate keypad or card reader. 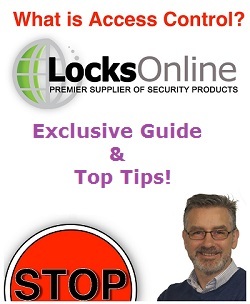 These systems are easy to use, but if you require any assistance or extra information regarding the functionality or suitability of these products, do not hesitate to ask Darrel, the head of our technical team.